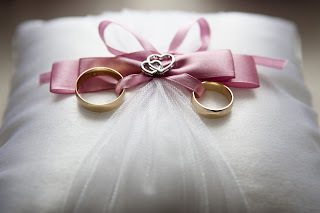 Weddings need a lot of preparations, months of planning and severe hard work when it comes to execution. 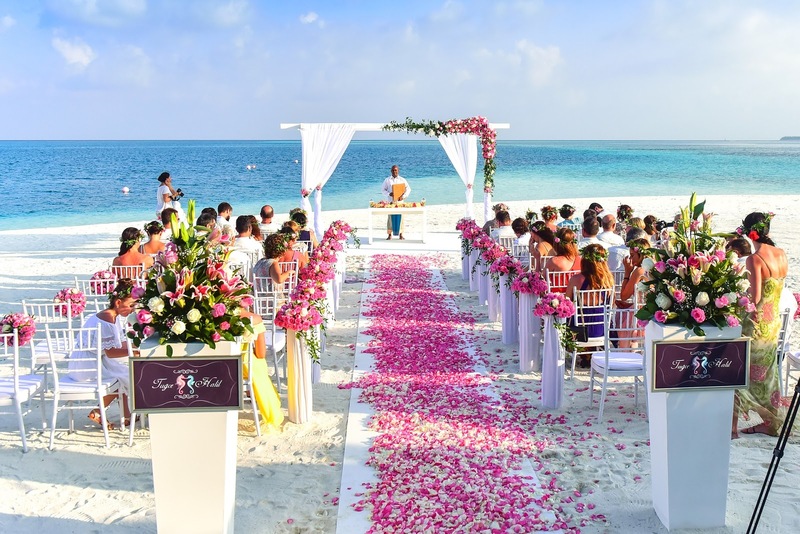 It all starts from that beautiful engagement, followed by preparations, decorations, finances, invitations, and finally the dream wedding day, but it cannot be ignored that decorations often become the element of a dilemma. Innovative decorations at pocket-friendly prices are a blessing. 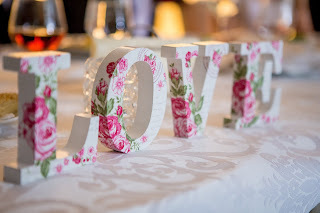 Wedding decorations need not always be very elaborate and extravagant; sometimes the simplest decorations can add the most charming touch to your wedding. You don’t need to spend dollars behind the most exclusive and beautiful designs, the right stores and a few hacks can help you make the most of your wedding decorations. 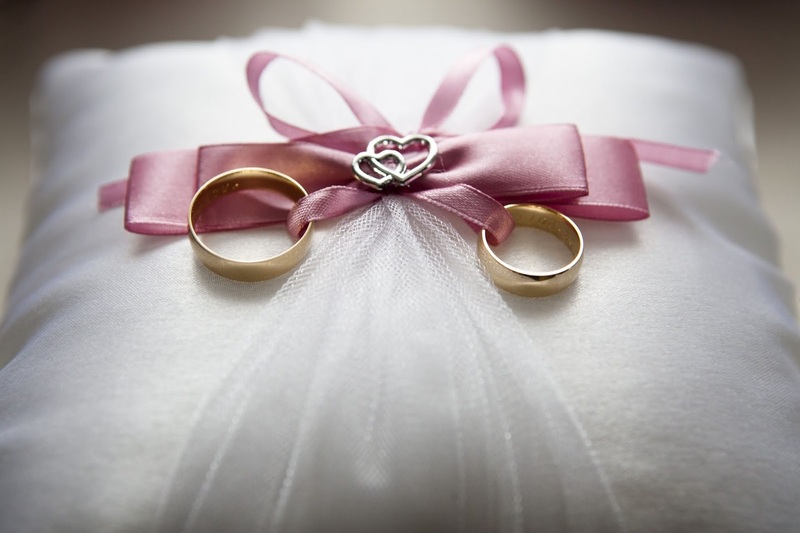 A wedding can be cost-effective, given the decorations are beautiful but smartly chosen and placed. From using the shiny clothes as drapes to using them as the table or chair covers or using them as simple napkins or coasters for glass or teacups. Laces, silks, and satin in dainty colors of white or any color that goes with the theme of the wedding add an amazing glam to the ceremony. They not just look well placed but also act as a cheap hack. 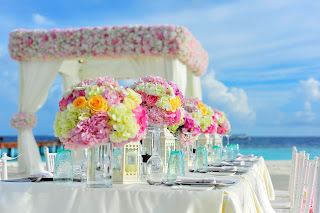 Often the wedding venue may not be what you thought it to be, or maybe the decorations do not entirely go with the theme, or the theme looks a little weak, a savior to all is beautiful light arrangements.The venue can be changed entirely with the right lights. Lights are a simple wedding hack which is often forgotten or not valued much; do not miss the detailing of lights for your perfect wedding. 4) If your wedding venue is large, get as many magnificentstructures (chandeliers, structures, vases, etc.). If your venue is small, then keep it as simple and elegant as you can (flower garlands, petite dining sets, simple and elegant structures, etc. )Large elements fill space and make the place look pretty; spacious venues accommodate them the best. The make the venue look evenly spaced and decorative. Small and eloquent elements suit a place with a cozy and comparatively smaller area, it helps add detailing, simplicity and more beauty to the venue. Thus, choosing the right structures/elements/decorations depends largely on the space available in the wedding venue. Last moment wedding decoration fails make every heartbeat stop for a few seconds. Sometimes you can find a major problem with a particular wall, or an area that doesn’t look good with the theme, or just something in the venue that doesn’t go well with the rest, wallpapers and drapes come handy in these situations. Get enough of them near you, when the main day arrives so that even the smallest errors can be taken care of with ease. Using lanterns and lightbulb or innovative flower vases always add a unique touch to the wedding decorations. Hanging frames, garland backgrounds, flowery water bodies, etc. add as perfect additions to the venue for a photogenic wedding. Thus these hacks make your wedding a more memorable. 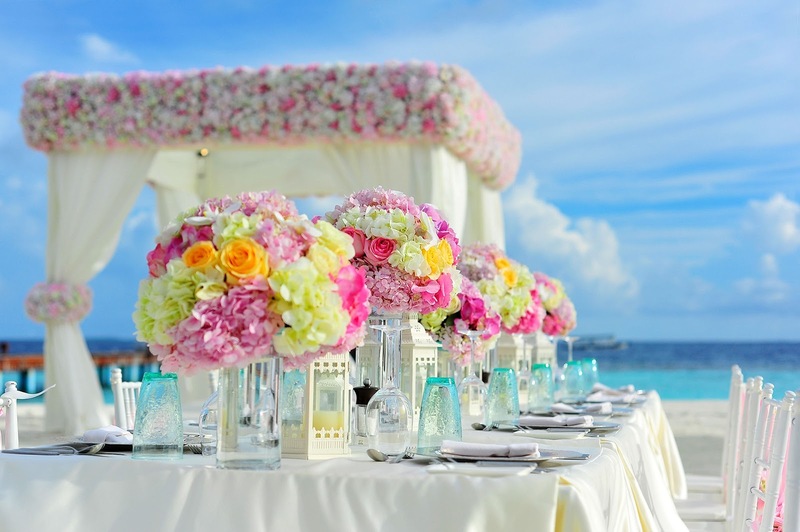 An amazing flower arrangement can make every wedding look ten times more glamorous. 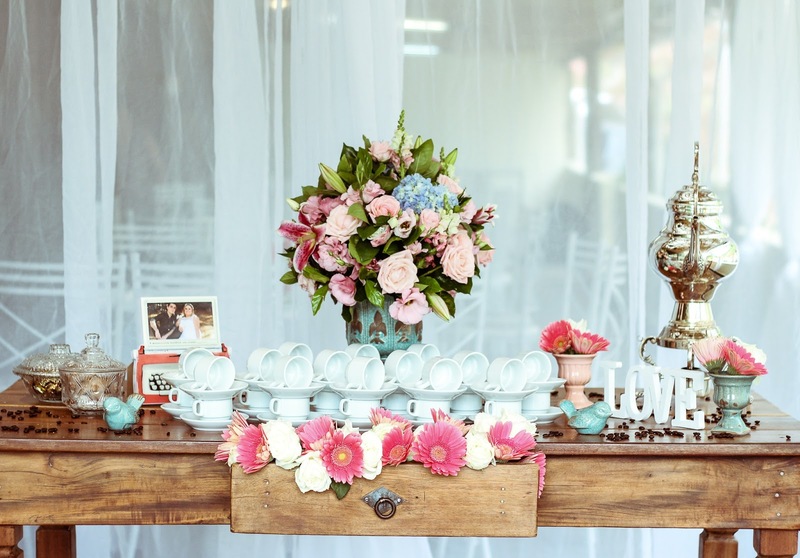 The right bridal arrangements, to the right decorative flowers, flowers itself are the most easy and affordable when it comes to decoration hacks. The right store for flowers either on wholesale or on online market can always get you the best deals. Visit Wholeblossoms.com for a deeper insight into how to make your wedding more beautiful. These hacks will help you get that dreamy serene wedding day; wishing you a very happy and prosperous wedding!